1. The Phillies are playing Tampa Bay. 2. The Phillies are playing at Tampa Bay. 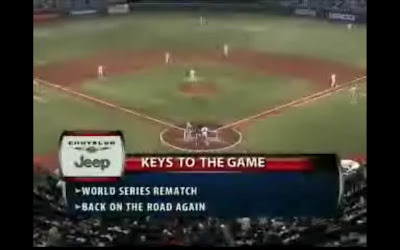 Thankfully we successfully completed our keys to the game last night.